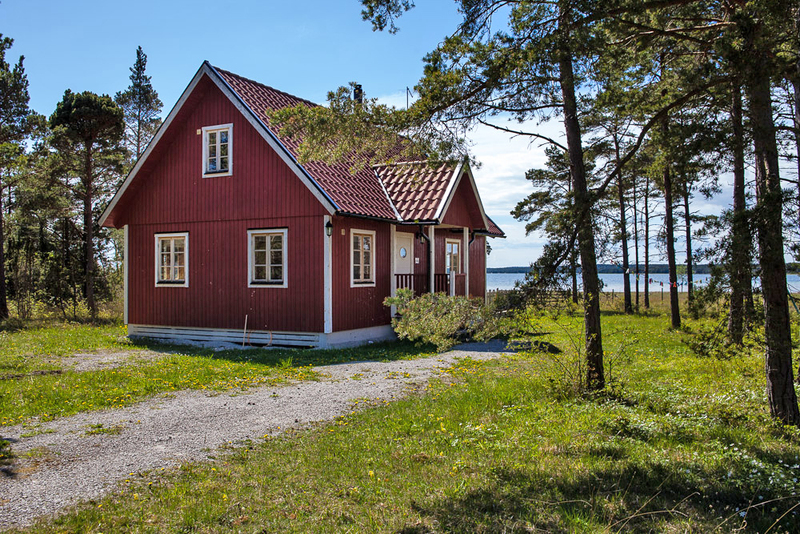 At Mattise in Bunge there are two Gotland Farmer cottages only 75 meters from the sea. 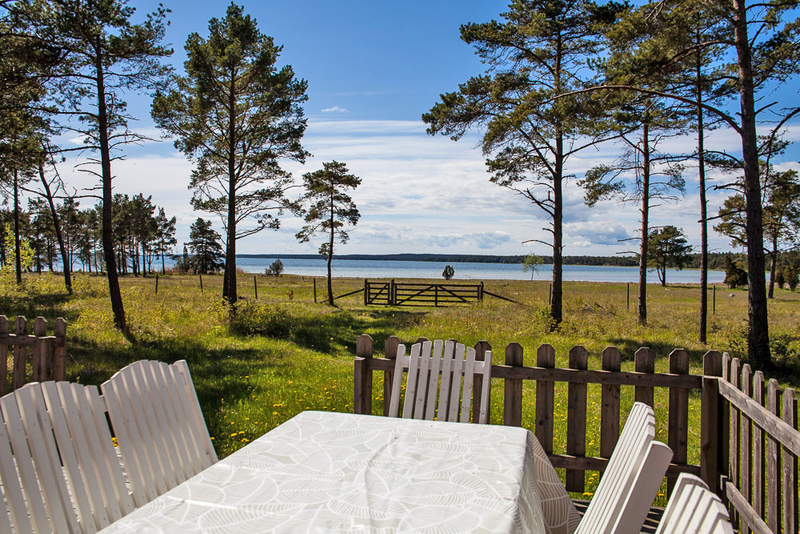 During beautiful summer evenings you can sit on the terrace and listen to the sea. 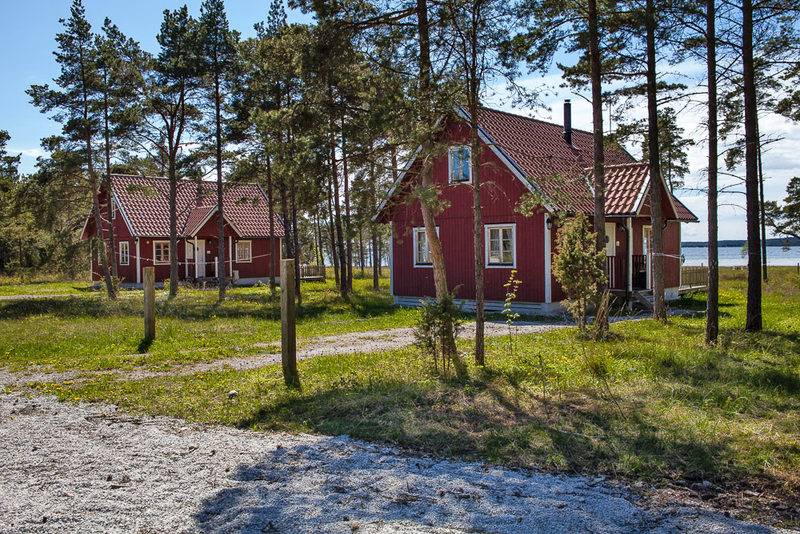 In the area around the cottages you can find many nice paths where you can experience the Gotland nature. 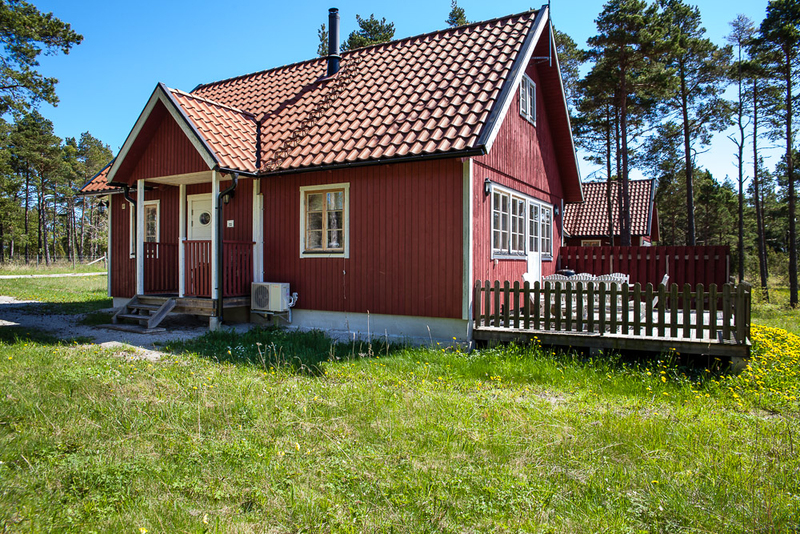 There are many nice excursions and bathing places nearby, the nearest is Bungeviken about 600 meters from the cottages. 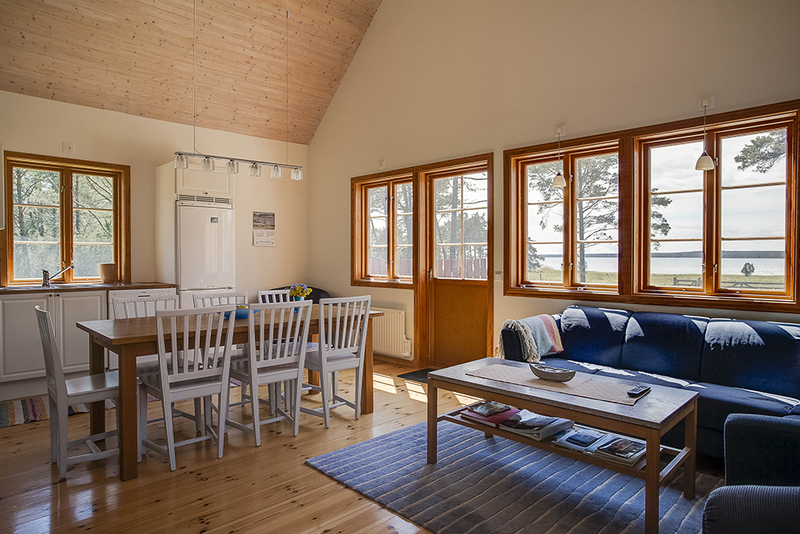 The cottages keeps a high, modern standard with an open design and are tastefully furnished and decorated. Combined living room and kitchen. 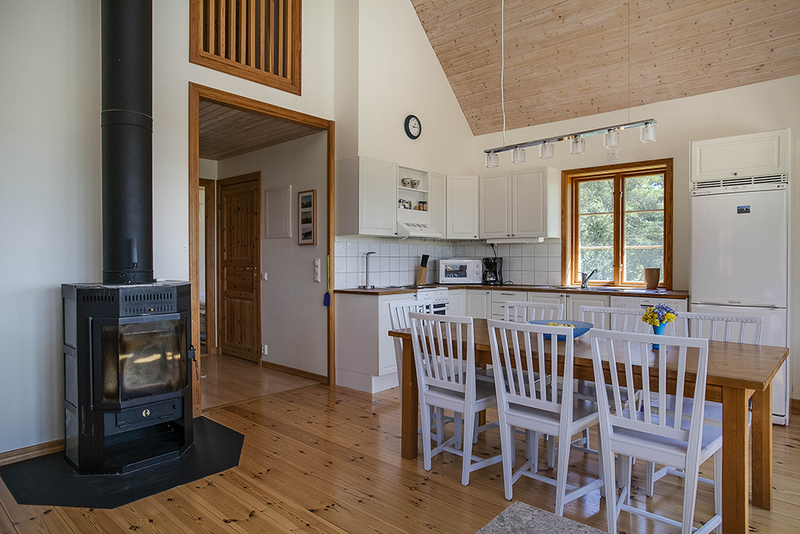 The kitchen is fully equipped with an electric stove, refrigerator/freezer, microwawe oven, coffee maker and dishwasher. Open fire place, TV and radio. Bathroom with shower, wc and smaller washing machine. Large furnished terrace facing the sea. Grill. Living area: 70 sqm in two floors. Beds: 6 (2 bedrooms on the ground floor and one bedroom upstairs, all with 2 single beds in each room). Open fire place: Yes (wood is not included). Distance: Visby 58 km, grocery store 3 km, coast 75 m, bath 600 m.
Day of arrival: During peak season, Saturday, other time of the year rentable per day.